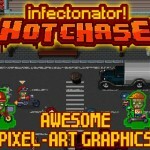 Join the Global Resistance and fight to crush the Zombie plague that has positioned the Earth on the edge of peril. It’s up to you to provide humanity with a new chance at survival. 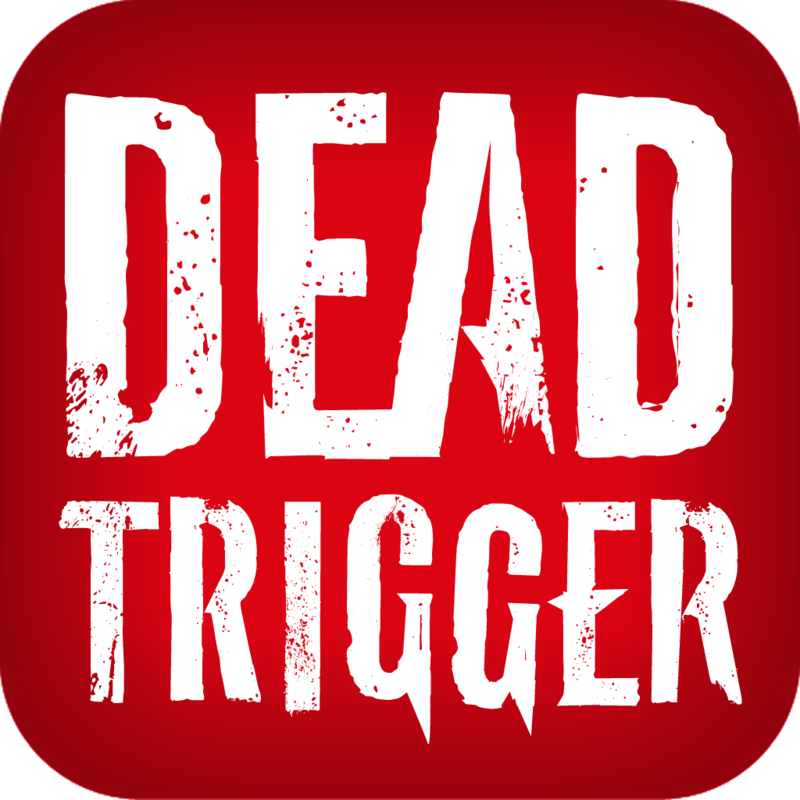 Besides situating gamers in the middle of a zombie-infested world on the brink of destruction, however, DEAD TRIGGER 2 equips users of the app with the tools necessary to combat this terror. 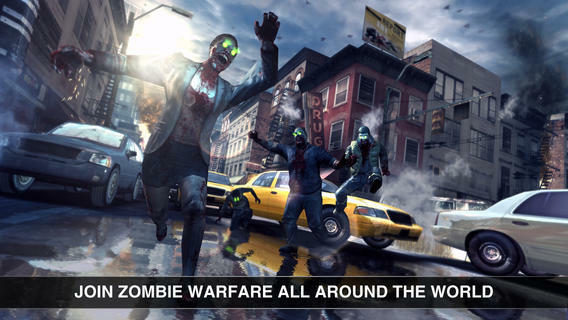 Using either a touch-controled system or a classic on-screen joystick, iDevice owners can adopt a large number of different weapons in order to lay waste to the zombie threat. In-game characters you'll encounter on this journey include "the Gunsmith, Medic, Scientist, Smuggler, and Engineer," and each of these will help players unlock additional content. This time round, the zombies have changed, too. New bosses will challenge DEAD TRIGGER 2 players, and these include both the imaginatively-named "Kamikaze and Vomitron." 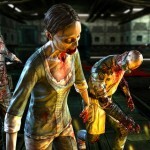 You don't need me to disclose the secret power utilized by the latter zombie-boss. 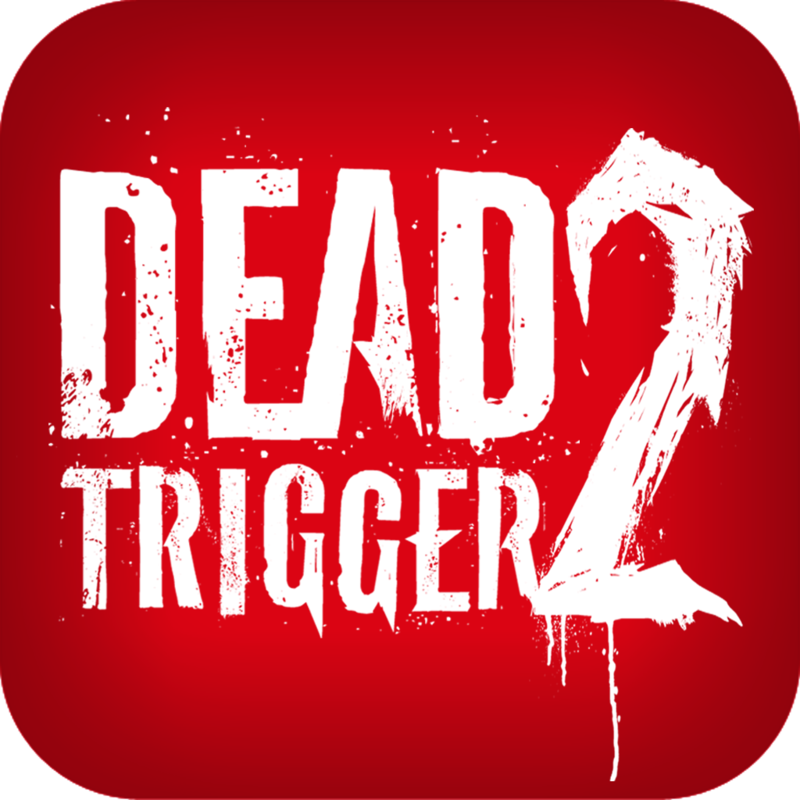 If you're interested, DEAD TRIGGER 2 can be downloaded in the App Store free of charge, and is optimized for the iPhone, iPad, and iPod touch. The game, we should add, is supported by in-app purchases. Check out the new application now, or for more of our recent news, see: Could You Succeed As A Master Builder? Alhambra Game Hopes To Find Out, Vine Update Brings The Option To Save Drafts And Edit Videos, and Today’s Apps Gone Free: Figure, Booster, Zircsuits And More.